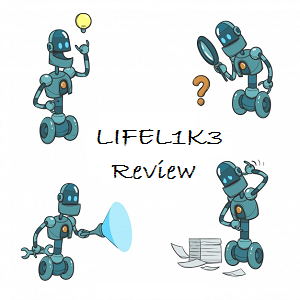 🌟 In short, LIFEL1K3 was a fast-paced interesting mix of many robotic/ sci-fi things with good characters, twists and ending. The writing is somewhere in the middle. 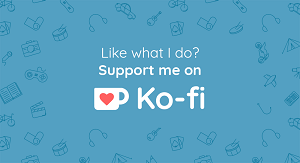 I can still recommend this series for sci-fi and fantasy fans! This seems interesting but I agree, too much. Ugh I hate repetitive too!! Okay I’m in gor the characters, thank God they’re not annoying. I’ll read it soon! !